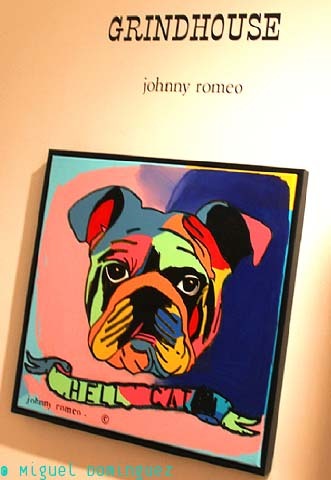 February 21st in Chelsea was sort of a precursor to the Art Week that followed on March 8th with the opening of the Fountain Art fair at the Armory on Lexington Avenue. 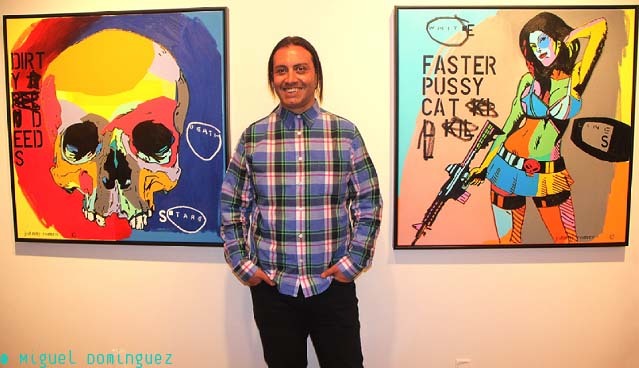 Countless galleries, mostly located in the stretch of one block—25th Street between 11th Avenue and West Street—had their art opening at the same time. Possessing only one single body, I only managed to attend a few. 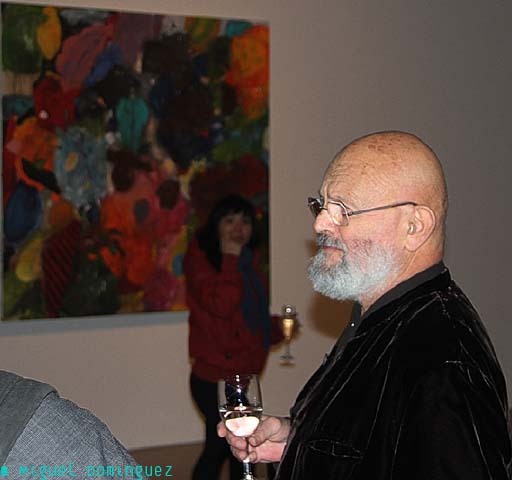 PACE Gallery was the first I attended, exhibiting at the time the paintings of Jim Dine. 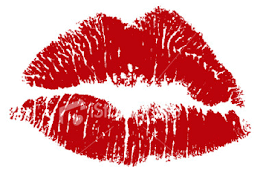 As stated in both the GRINDHOUSE and Jim Dine articles (Click on the names to go to the articles), February 21st in Chelsea was an Art Lover's Paradise. 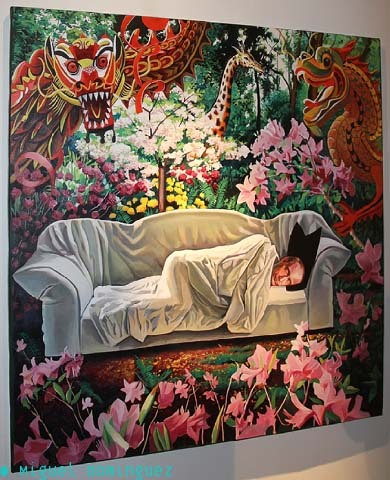 In an area of about four blocks between 11th Avenue and West Street, quite a few galleries had their art opening at the same time. CLAMPART Gallery was my second stop. 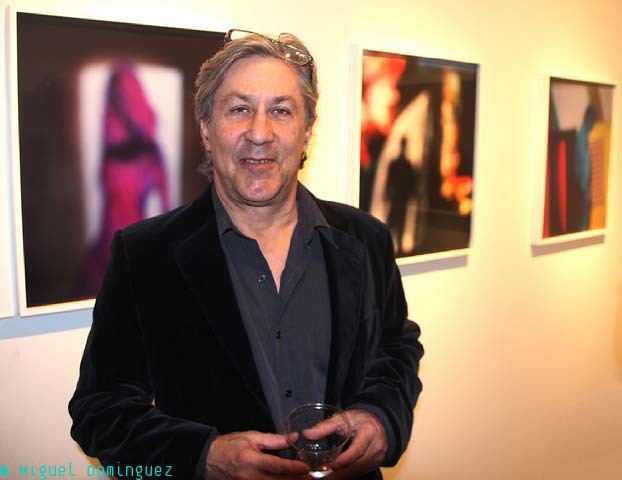 It was having a double exhibit of the works of artist John Bailly titled Place of Mind and the photography of Bill Armstrong, going by the name of Film Noir. 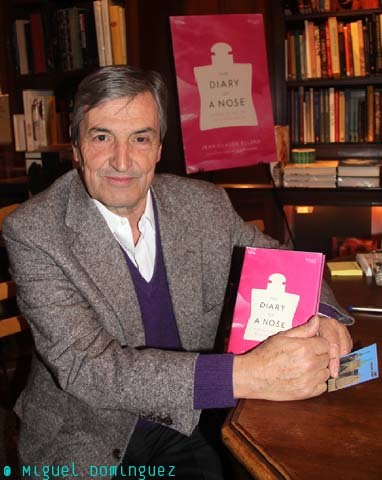 February 22nd was the date when Jean-Claude Ellena, the "parfumeur exclusif" of the house of Hermès, had his book signing of The Diary of a Nose at Rizzoli New York . 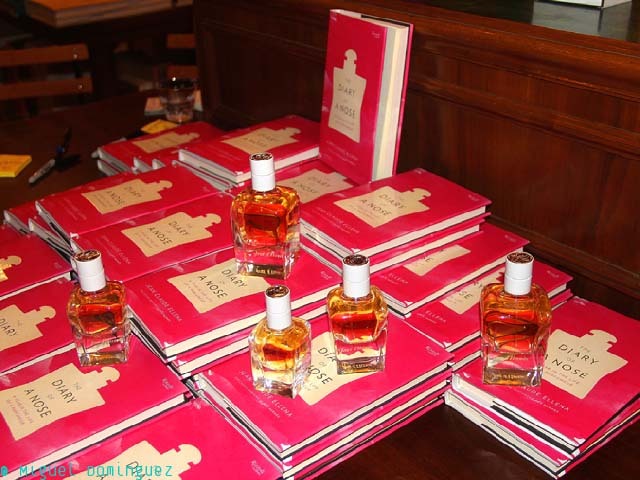 The Diary of a Nose is a collection of Ellena’s meditations on the world of scents, and what stirs his creation of some of the world’s most desired fragrances. Inspiration can come from anywhere—a market stall, a landscape, or even the movement of calligraphy. Though each smell has its own distinct character, a gifted perfumer creates olfactory experiences that are intensely personal and unique, that blossom on the body and leave a trace of us lingering after we have left a room. Seductive, delicate, and elegant as any of Ellena’s creations, The Diary of a Nose seeks to capture the most elusive facets of this rarefied and mysterious art. 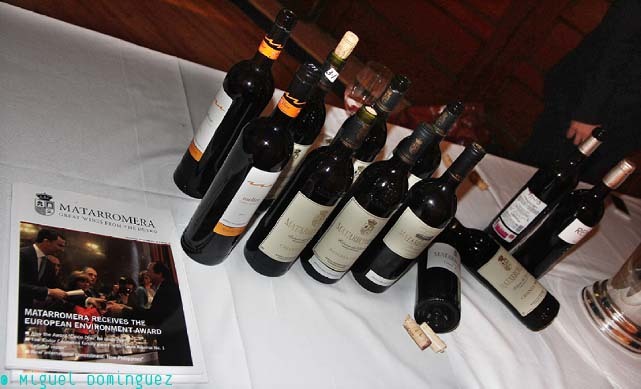 On March 13, Grupo Matarromera had a wine tasting at the Gabarrón Foundation. 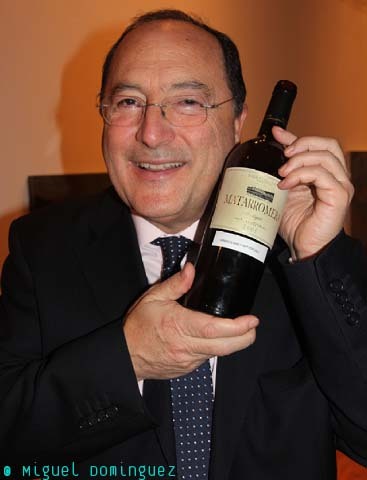 Group Matarromera is the only group present in the four Destinations of Origin surrounded by the Duero River: Ribera del Duero, Cigales, Toro and Rueda. 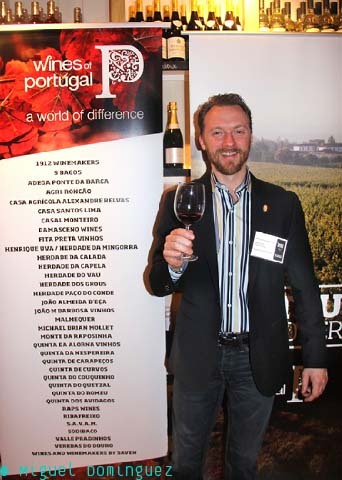 On March 5, 2013, I had the privilege of tasting wines presented by more than 35 producers from Portugal who are seeking importers and/or distributors in the U.S. 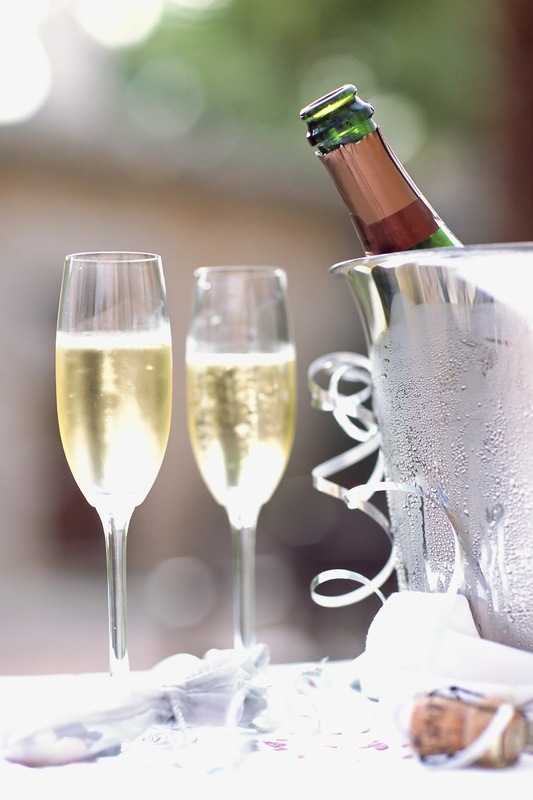 The event was arranged by Full Circle Wine Solutions, a wine and spirits education firm that grows brand loyalty and client profits through tailored wine programs and effective hospitality training. 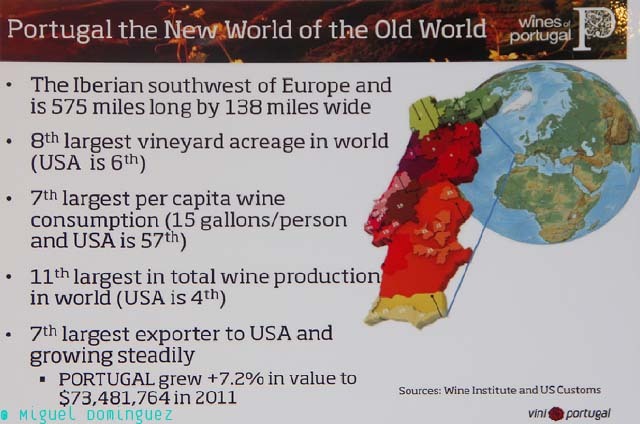 Their invitation provided a great opportunity to learn more about the exciting wines coming from this unique Iberian nation. The list of participating producers is included below. Charlotte Moss with all of her wonderful stuff to be auctioned in the background. 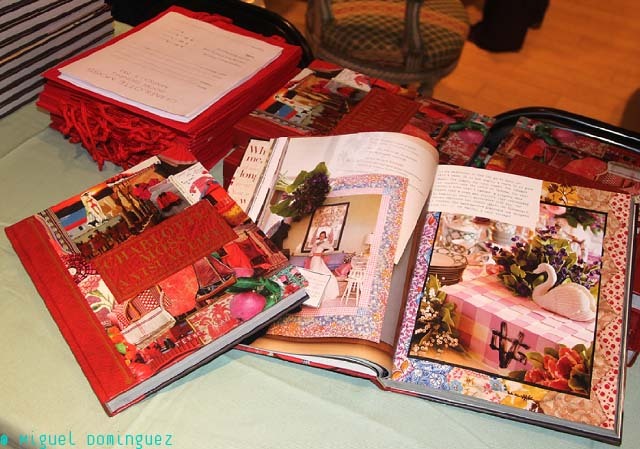 At Doyle New York on March 5, a book signing reception celebrated the publication of the new book by Charlotte Moss, A Visual Life: Scrapbooks, Collages, and Inspirations, which was published by Rizzoli in the fall of 2012. 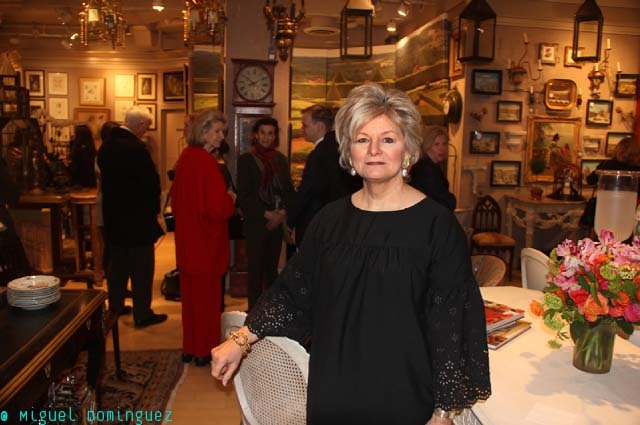 The event was arranged to take place within the exhibition of The Charlotte Moss Collection, for Doyle New York was to auction the furniture, decorations and art from the collection two days hence, on March 7. "I have been collecting and decorating for a long time and the time has come to edit, do some redecorating, and make room for new purchases of my own," commented Charlotte Moss about the upcoming sale. The Payne Whitney House, which is the official venue for the Cultural Services of the French Embassy, was the place where Rizzoli New York had a book signing on March 3rd. 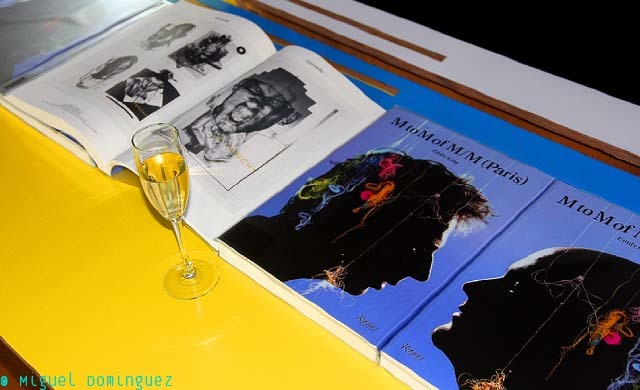 M to M of M/M (Paris) was the book featured, a 528 page monograph from the Design Studio of Mathias Augustinyak and Michaël Amzalag, now celebrating its 20th anniversary. 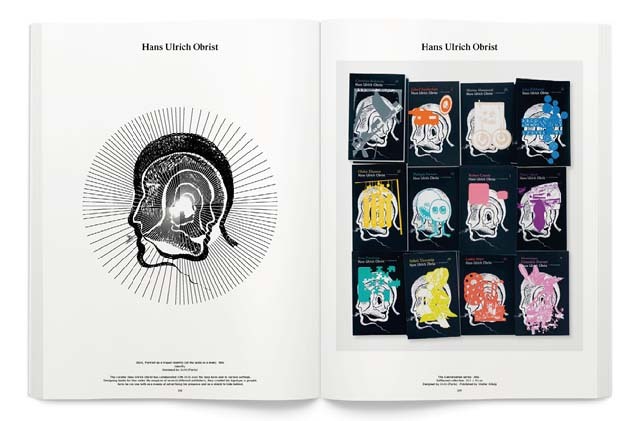 This book records hundreds of their projects in Fashion, Music, Art, Graphics, and Visual Styling. 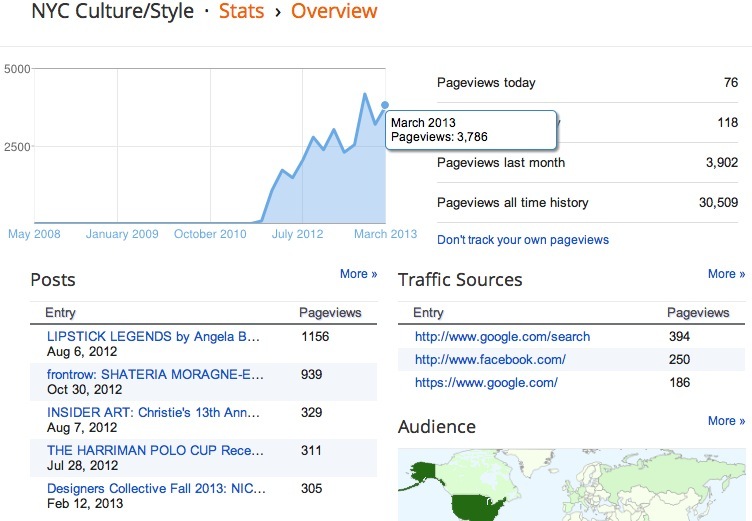 In it are featured collaborations with a spectrum of creative worlds, including fashion works with Balenciaga, Calvin Klein, Stella McCartney, Marc Jacobs and Yohji Yamamoto; music works with Benjamin Biolay, Björk, Kanye West and Madonna; magazines such as Vogue Paris, Arena Homme+ and Interview; art projects and exhibitions at the Centre Pompidou, Tate Modern and Guggenheim Museum. 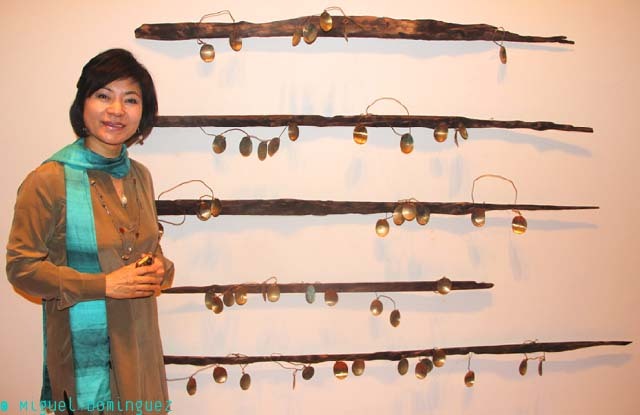 Nam’s Cycle of Nature is a construction made of a circular metal form whose inner parameter contains a bent wooden semi-circular element held at intervals with metal clips. 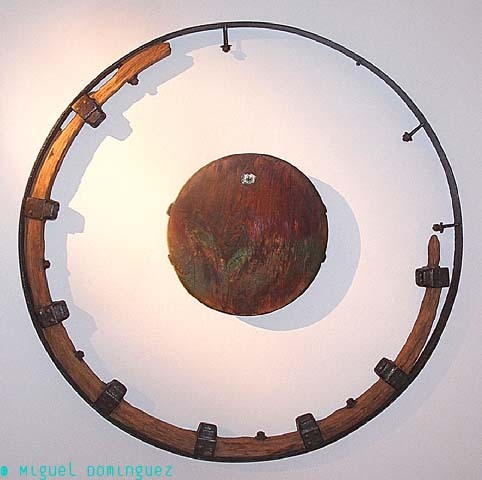 In its center there is another tondo that can be read as the earth, sun, moon or other natural entity that has to do with astronomy. 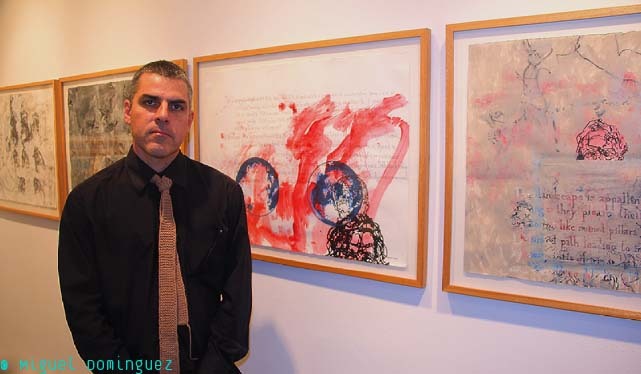 Yamil Q (Yamil Quiñones), is a fashion designer based in Rio Grande, Puerto Rico. He graduated in 2010 at EDP college where he studied digital fashion design. 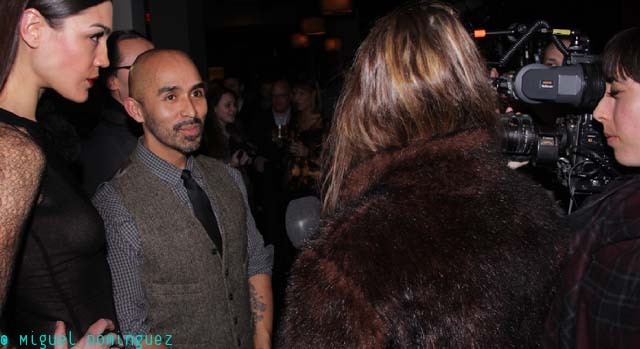 He has exhibited his work in West Fashion Week PR 2011, Nueva Era Latinos Magazine, Trendy Magazine, New Condado Magazine, Vogue MIlan, Imagen Magazine, Revista Ego among others.. The latest collection by Marlene Haute Couture was presented at the Couture Fashion Week of February 16, 2013 in the New Yorker Hotel. With over 28 years in the fashion industry, Marlene’s one-of-a-kind creations are known for their dramatic femininity. Elaborate detail work and fine fabrics distinguish her designs. 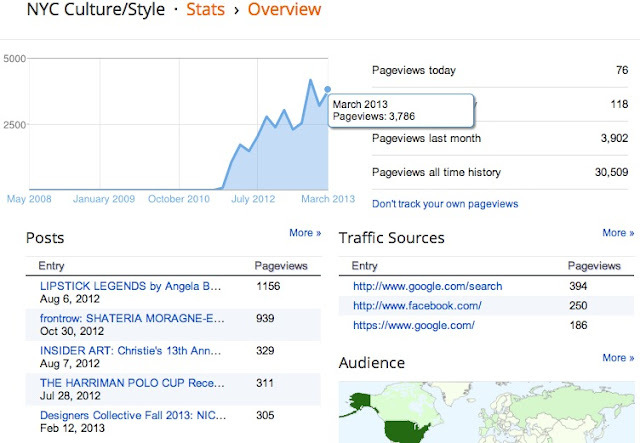 The designer is mostly best known for her wedding apparel and formal evening wear. 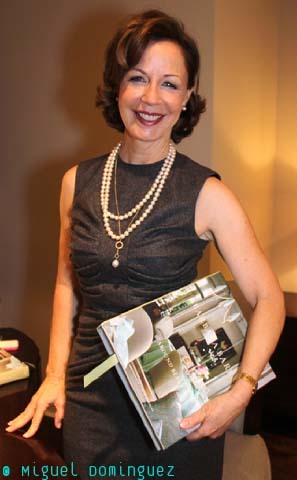 Marlene's designs favor feminine, soft flowing lines, and she refuses to blindly follow design trends. 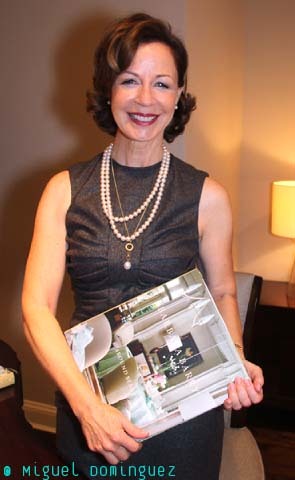 On October 17th at Baker Furniture and then again on the 18th at ABC Carpet & Home, Award-winning designer Barbara Barry was at hand to sign her first published book Barbara Barry: Around Beauty.